CHAENG girth gears with excellent product quality are not only sold throughout China, and also have been successfully exported to foreign markets. 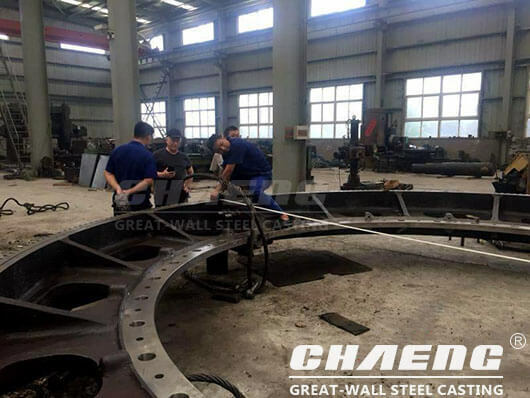 For example, CHAENG girth gears are applied to the Xinjiang Tianshan Group, Henan Meng Group, and other well-known domestic and foreign cement enterprises, for the normal operation of ball mill and rotary kiln. In 2018, CHAENG got an achievement on girth gear manufacturing again. 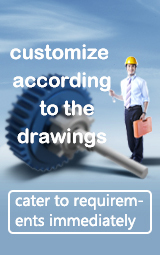 Customers from Chile came to our factory and made a contract with us for a 5.8m girth gear. In June, the finished girth gear successfully was successfully accepted and delivered.